It’s amazing how many reactions color can evoke. It can convey a broad range of emotions. It can make things stand out from their surroundings. It can make people excited, or calm, or inspire them. It can make people do things they otherwise wouldn't do, or it can make them refrain from doing something. At Americhem, we are very lucky to be able to help our customers represent color on an everyday basis. Each and every day, we ensure that our customers can convey the proper mood, say the right things and inspire their customers to use and purchase their products. As a marketing professional, I can’t imagine any concept that’s more exciting to market than color. You literally have the world’s broadest palette of options to choose from. That’s why it was so exciting to attend Americhem’s September presentation of “Color Trends 2015-2016” in Dalton, Georgia. This event launched this year’s color forecast, and we couldn't have had a more attentive or inspired audience than the full room of carpet designers and other carpet professionals in attendance. Our color trends expert took the audience through six distinct palettes with hundreds of images from the worlds of art, nature, architecture, fashion, high tech gadgets, interior design and more. These images helped illustrate the fact that these colors will guide consumer preference in the years to come. You can read more about the palettes and the colors here. But why are color trends so important to companies, designers and marketers alike? 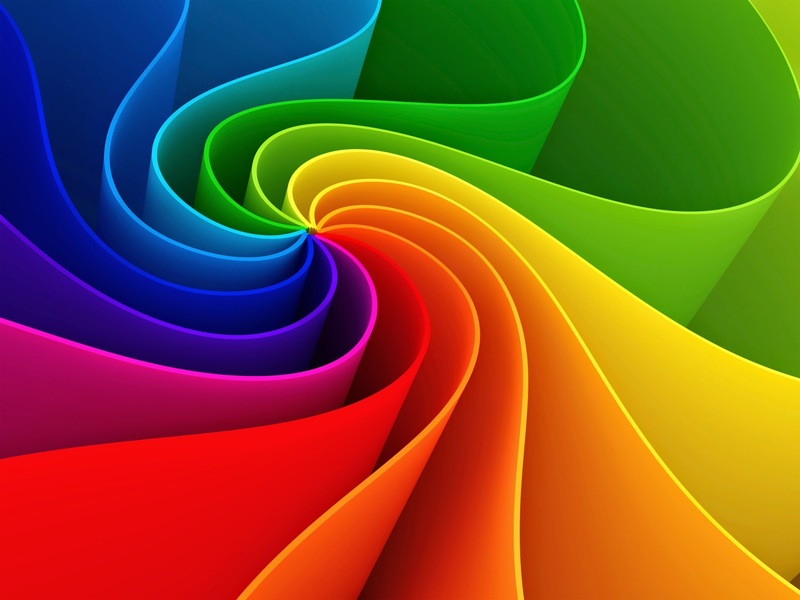 Research has proven that color is a huge driver of consumer decision making. According to the Seoul International Color Expo, when asked to approximate the importance of color when buying products, 84.7 percent of the total respondents thought that color accounts for more than half among the various factors important for choosing products. In addition, according to research conducted by Xerox Corporation, 92% of people believe color presents an image of impressive quality, while 90% feel color can assist in attracting new customers. Throughout our decades of existence, Americhem has staked our reputation on the power that color holds over all of us. That’s why programs such as our color trends forecasts can be so valuable in keeping industry professionals ahead of the curve when it comes to color choices. Color determines how people perceive your product and even your brand. We’re here to help you make good, informed choices. If you’re interested in learning more about Americhem’s 2015-2016 color trends forecast, please contact me at sblanchard@americhem.com. Senior Corporate Marketing Specialist, Americhem, Inc.